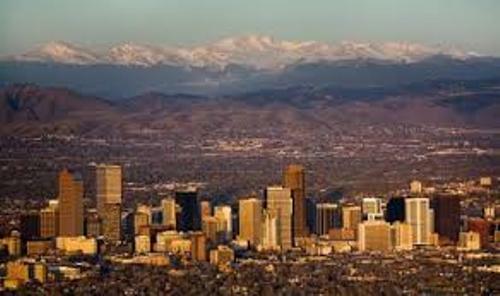 If you want to know the capital of Colorado, check Facts about Denver Colorado. The nickname of Denver is the Mile-High City. The name is received due to the one mile official elevation. That’s why the city is included in the list of one of the highest cities in the nation. Denver Union Station is passed by the longitudinal reference of Mountain Time Zone. It takes the record as the 19th most populous city in United States. The city is a home to 682,545 residents in 2015. If you want to enjoy a wonderful life, it will be great to live in Denver. U.S. News & World Report gave the city the status as the best place to live in USA in 2016. 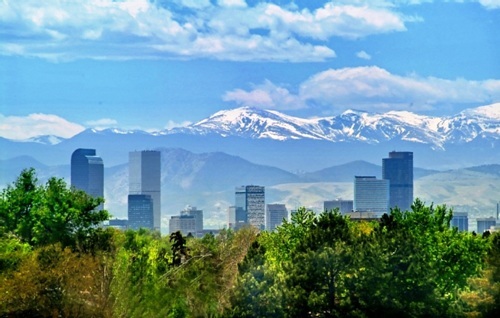 The location of Denver is between the High Plains to the east and Rocky Mountains to the west. It is at the center of Front Range Urban Corridor. If you reach the south, west and north of Denver, you can spot hilly regions. The plains can be found in the city center of Denver. The total area of Denver reaches 401 km square or 155 square miles. The water is 1.1 percent of the total area. There are three counties which share the border with Denver. You can spot Jefferson County to the west, Arapahoe County to the south and Adams County to the north and east. Denver had four different seasons. Based on Koppen climate classification, it has continental climate zone. Check facts about Dehradun here. The warmest month in Denver is in July. During the summer season, people can feel the mild to hot temperature. The coldest month in Denver is in December. It has the temperature of -1.2 degrees Celsius. 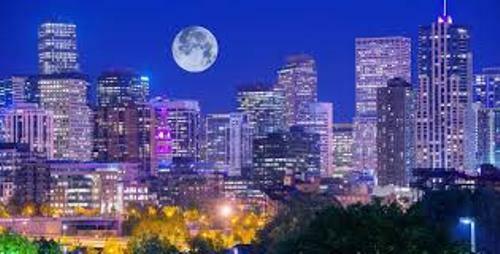 The people who come to Denver can do various kinds of outdoor oriented activities. When the summer season comes, you can do camping and kayaking. During the winter season, you can do climbing, hiking and skiing. Denver is notable with its breweries. Coors and New Belgium Brewing Company are some large breweries in the city which provide tours for the visitors. Find facts about Delhi India here. 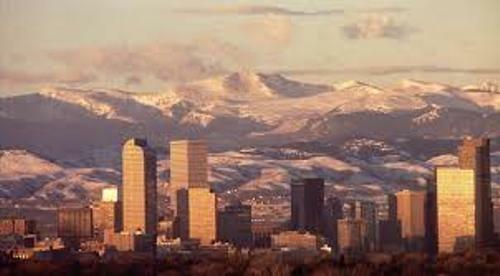 Do you enjoy reading facts about Denver Colorado? Facts about Canterbury talk about the famous city in England. It is the house of the famous Canterbury Cathedral.